Finals of the $50,000 He’s My Man Classic Saturday Afternoon, January 19! Can Duxbury Go All the Way??? 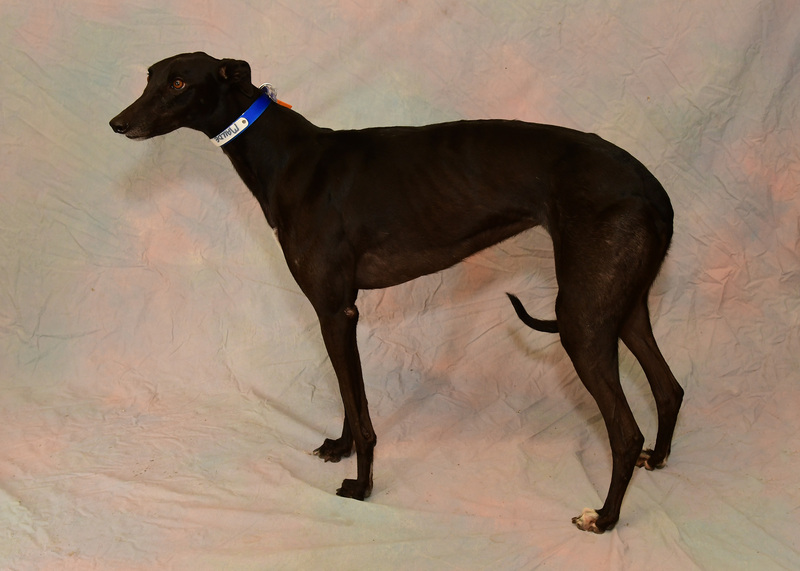 PALM BEACH KENNEL CLUB’S $50,000 HE’S MY MAN CLASSIC, SATURDAY AFTERNOON, JANUARY 19! West Palm Beach, Fl. – It’s going to be one of the most competitive stake races in Greyhound history as Palm Beach Kennel Club presents the 39th running of the prestigious $50,000 He’s My Man Classic, Saturday afternoon, January19. If you attended or watched online live Thursday’s $50,000 He’s My Man Classic press conference and post-position draw, you could tell one kennel was thrilled with their post draw. The first one up to the big board was Rader Racing Kennel trainer Yong Rader. Before the presser, kennel operator Norm Rader was asked what post position he would prefer for his perfect qualifier Duxbury. He replied quickly, the eight. And added, with the early speed to her left going inside. After perusing the big He’s My Man puzzle board, Yong pointed to the second panel. Palm Beach Kennel Club Director of Publicity Theresa Hume reached up to reveal what post position she had selected for Duxbury. And like an episode from the Twilight Zone, having a one in eight shot, Yong turned her selection around to reveal…. the 8! The press conference attendees erupted in applause as never heard in any press conference. So, it will be a surprise to no one, that Duxbury is the morning line favorite. But what obstacles may stand in the way for this finalist who will be going for her second-consecutive stakes title and her seventh-consecutive victory overall? First, it is likely Duxbury will have to come from off the pace to score the win. #6 Amanda Bynes also drew a good post and looks to be the pacesetter in the race. Possible threats to Amanda getting the early lead come in the sleek-speedy forms of #1 Bessie Coleman, #2 MW’s T Rex, #5 Jackrabbit Slim and #7 Flat Chat Cuppa. The remaining two finalists, #3 PJS Its All Me and #4 Magnus Marvel are representing the big first-turn rushers/finishers. But as far the winner goes, this is all meaningless supposition if Duxbury avoids trouble in her run to the first turn and onto the backstretch. This appears to be a stake finale whose biggest mysteries are who will finish second, third and fourth. But as with many stake races, things don’t always go the way they look on paper. The $50,000 He’s My Man Classic finalists will meet in Saturday afternoon’s twelfth race with an approximate post time of 4:00 p.m., all going for the $25,000 first-place prize.